Watch full Cardfight!! Vanguard G: Next Episode 28 English Subbed online for free in HD. Full HD Cardfight!! Vanguard G: Next Episode 28 English sub streaming online. To see if Chrono is strong enough for the challenges to come, Kouji cardfights him. 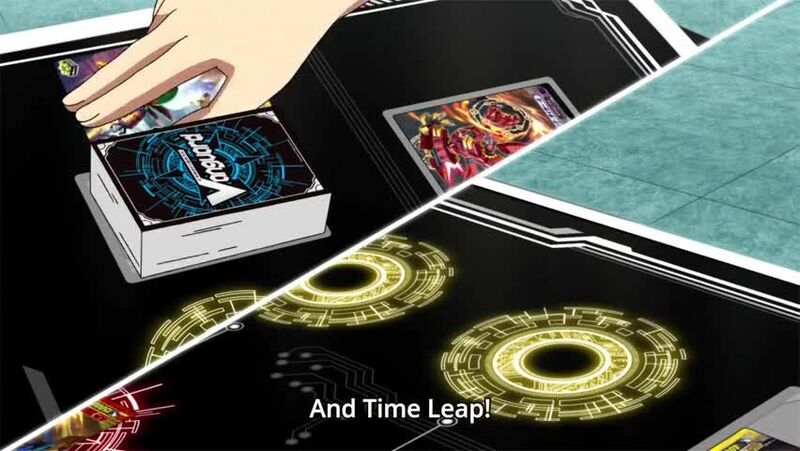 Chrono manages to use the card given to him by Aichi, Beyond Order Dragon, to its fullest potential and defeat Kouji with it. With Chrono proving himself, he goes with Kouji and the others to see someone who knows about Team Diffrider: Nome Tatsunagi.